A special ‘Pamper & Prosecco’ fundraising evening in Swindon has raised over £500 for children’s hospice at home charity Jessie May. 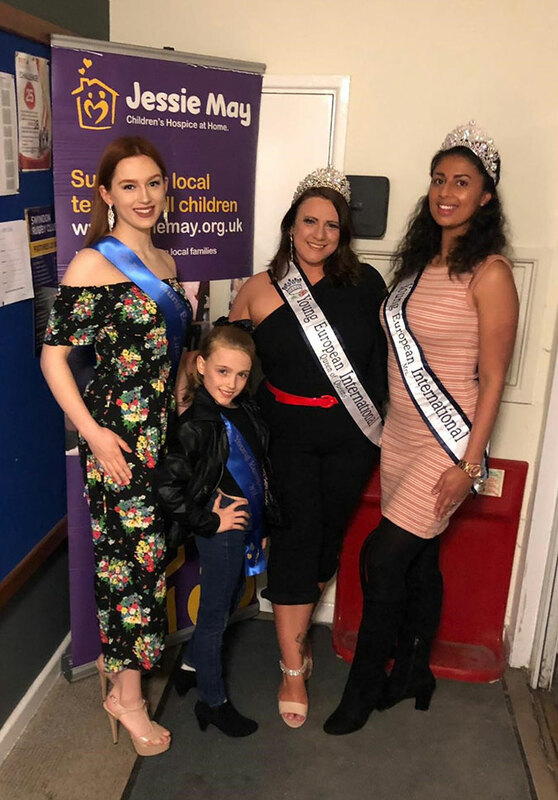 The event, which took place last Friday (29th March) was held at Swindon Rugby Club to boost funds for the charity, whose nurses support local families caring for a terminally ill child. The ‘Pamper & Prosecco’ fundraiser invited guests to an evening of bubbles, nibbles and a plethora of beauty treatments from mini facials to manicures, as well as massages and reflexology. A raffle was also held to boost funds for the charity. 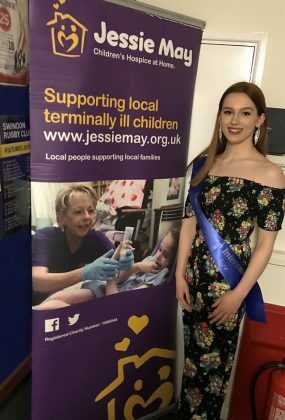 The event, which was the second ‘Pamper & Prosecco’ fundraiser hosted by the charity in Swindon, raised £510 for Jessie May. Swindon and Wiltshire Partnership Officer at Jessie May Debbie Clark said: “I think it’s fair to say Friday night was a real success – a real corker! It was wonderful to bring everyone together for a night of pampering. We had 10 stallholders on the night, as well as three excellent beauticians and a tarot reader keeping everyone entertained and busy. “We were delighted to have more than 50 people come along in support of Jessie May. We had some local Beauty Queens come along too! 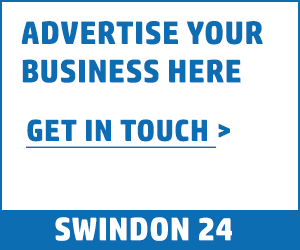 Thank you to everyone who joined us for our second successful ‘Pamper & Prosecco’ fundraiser, including Swindon Rugby Club for allowing us to host the event. “The £510 raised will go a long way here at Jessie May. We rely heavily on fundraising events like this to ensure our nurses can keep supporting families through vital respite care and bereavement support. Jessie May supports children with life limiting conditions and their families across Swindon and Wiltshire, as well as Bristol, South Gloucestershire, North Somerset, Bath and North East Somerset.